“(The naming) goes against our country’s stance and is extremely regrettable. Japan lodged a protest Monday through a diplomatic channel,” Chief Cabinet Secretary Yoshihide Suga told a press conference, Kyodo reports. 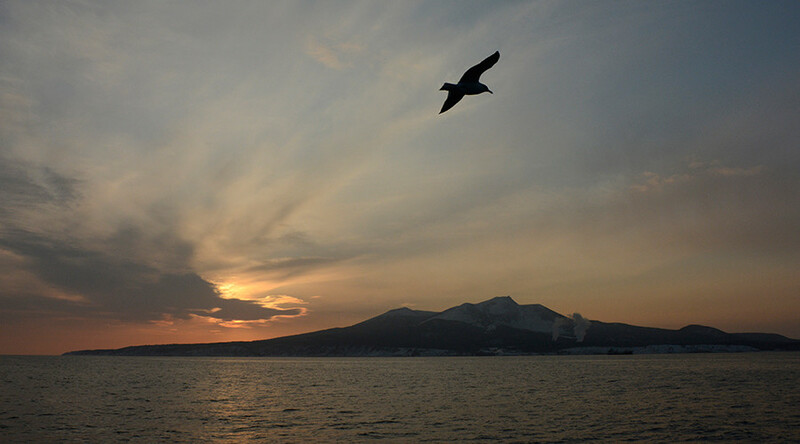 The dispute over sovereignty of the Kuril Islands has lingered since the end of World War II. Russia justifies its ownership based on the San Francisco Peace Treaty of 1951, which abolished Japan’s sovereignty over the 56 islands that form the Kuril chain. However, Tokyo insists that four are not part of the archipelago and should be returned to its control. The issue has been high on the agenda of Japanese Prime Minister Shinzo Abe. 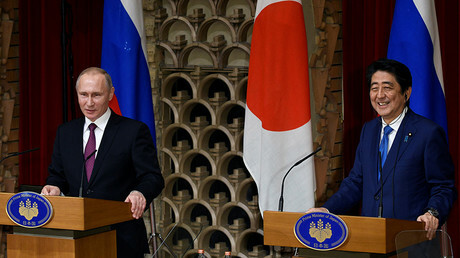 Over the past few months, it has been widely reported that the governments of Japan and Russia have been working on new proposals to end the decades-old spat. Russia has repeatedly made it clear that sovereignty over the islands is not subject to discussion, but has express willingness to conclude a peace treaty. As negotiations are already underway, Suga affirmed that bilateral territorial negotiations should proceed as planned, despite the regrettable naming incident. “Such a problem is the very reason why it is important to resolve the issue of the Northern Territories. Japan will move negotiations forward tenaciously,” Suga said. On Saturday, Medvedev signed a decree naming two of the five islands in honor of famous Soviet generals. One was named after Lieutenant General Kuzma Derevianko, a Ukrainian-born commander who took part in the battle of Kursk and later helped liberate Hungary and Austria. He was also the Soviet Union’s representative at the signing of the armistice ending the Pacific War. The other was named after Lieutenant General Aleksey Gnechko, a Hero of the Soviet Union who helped develop the strategy to capture the Kuril islands from the Japanese at the end of WWII. Three other islands were named after former Minister of Foreign Affairs (1957–1985) Andrey Gromyko, former governor of Sakhalin Oblast, Igor Pavlovich Farkhutdinov (1995-2003), and Anna Shchetinina, a Soviet merchant marine who was the world’s first woman to serve as captain of an ocean-going vessel.